Every rhinoplasty procedure aims to give the patient a remodeled nose that suits his or her particular face. 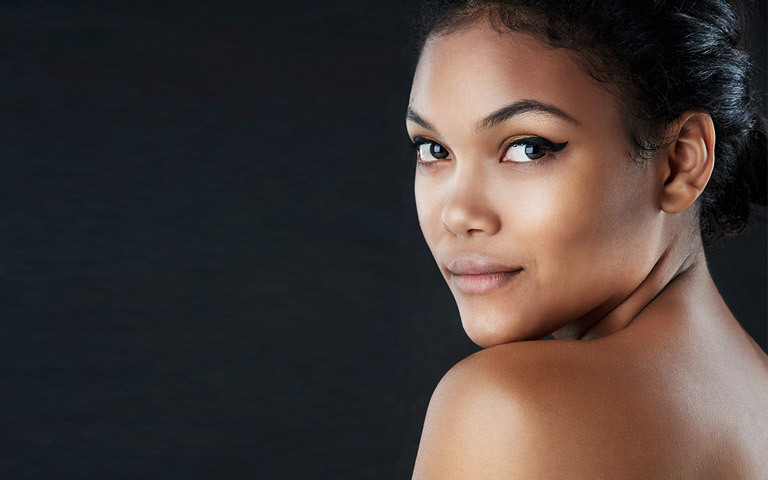 Ethnic rhinoplasty simply makes sure that the overall appearance of a patient’s ethnicity is preserved in the end result, while still providing an aesthetically pleasing outcome. Most ethnicities have distinctive facial characteristics that set them slightly apart from others. In many cases, the nose is such a feature. An “ethnic rhinoplasty” is just a rhinoplasty where the desired outcome preserves this distinctive look so that the new nose continues to “blend in” with the general look of an ethnicity. Ethnic rhinoplasty is not a specific type of procedure, but rather an extension of the careful approach of the surgeons at The Plastic Surgery Clinic. Dr. Lista, Dr. Ahmad and Dr. Austin perform the same excellent work on every patient. The extensive consultation process ensures that both patient and surgeon fully understand the desired goals and likely outcomes of the procedure. 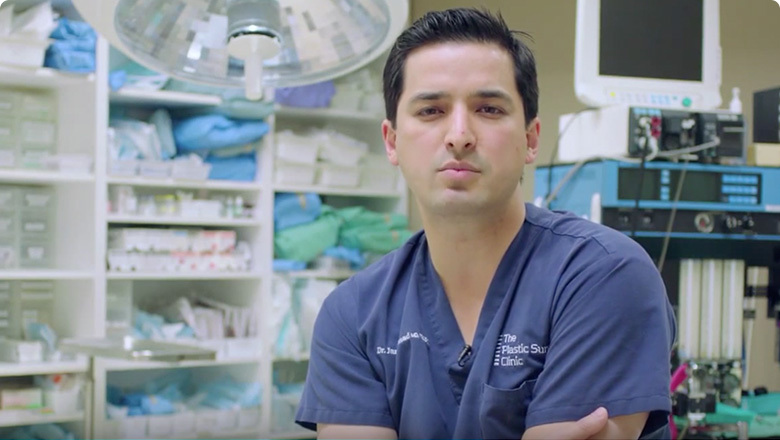 Learn more about Dr. Lista, Dr. Ahmad and Dr. Austin’s approach to ethnic rhinoplasty in their blog post on the topic. Performing an Ethnic Rhinoplasty procedure requires a skilled and experienced surgeon who can retain the nuances of each patient’s individual appearance while taking their heritage into account. At The Plastic Surgery Clinic we perform approximately 75 to 100 rhinoplasty procedures every year. This has given Dr. Lista, Dr. Ahmad and Dr. Austin the experience necessary to do wonderfully subtle rhinoplasty work for all of their patients. The surgeons at The Plastic Surgery Clinic are proud to have helped hundreds of patients in Toronto realize their ideal facial features through a rhinoplasty procedure. Recognizing that many individuals feel apprehensive about undergoing a rhinoplasty procedure, these surgeons conduct personal consultations, during which time they explain to you exactly how your rhinoplasty is performed and what results it helps achieve. The personalized approach relieves anxiety and helps the surgeons deliver highly satisfying results for all of their cosmetic surgery patients. To inquire about the price of Ethnic Rhinoplasty, please contact us by phone or e-mail or by filling out the Request for Information form located on the right.